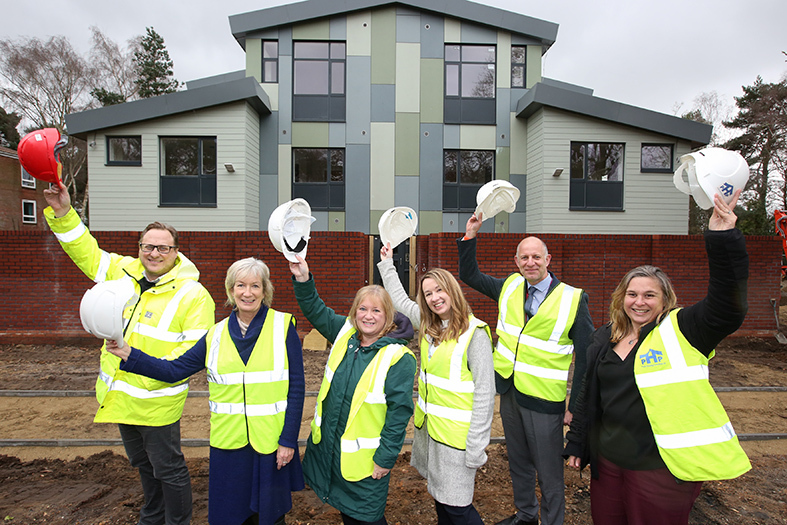 Young people with complex needs are set to benefit from a new purpose-built block of accessible flats in Poole. Woodlark House is due to be completed in May 2019 and has been delivered by the Council together with Poole Housing Partnership. Support staff will be on hand 24 hours a day, with a sleep-in and waking night services, provided by Advance Housing and Support.